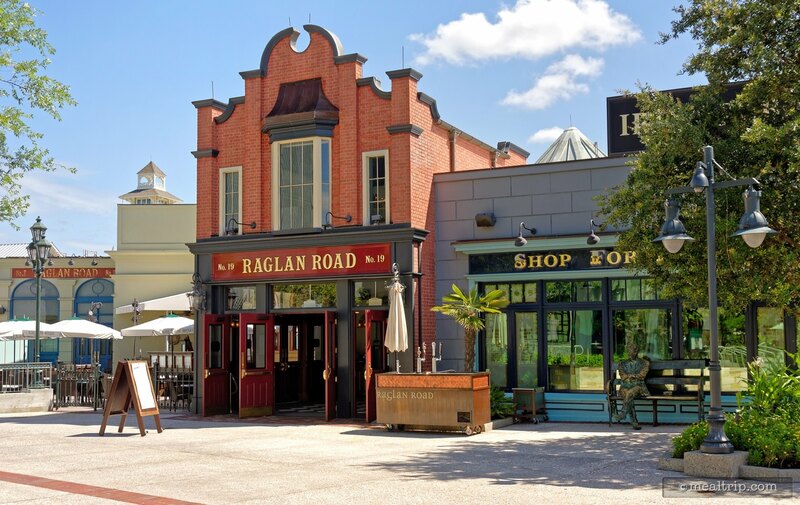 Frolic inside this authentic pub for a truly memorable Irish experience, featuring silky pints, modern cuisine and live music. Enjoy a genuine Irish meal, complete with its own unique twists and a dash of Celtic creativity. 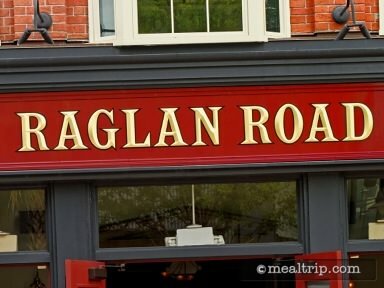 The Irish owners of Raglan Road have brought in top chefs from Dublin to present you with the very best of modern Irish cooking—from Atlantic fish & chips to brilliantly reimagined classics like Shepherd's Pie.